YAU Ka Chi, born in 1958, is an independent non-executive Director, a member of the Remuneration and Nomination Committee, the Audit Committee and the Risk Management Committee. He joined the Group in 2016. Mr. YAU has over 30 years of professional accounting services experience including 20 years in serving China enterprises. He had worked for Ernst & Young in its Hong Kong, Toronto and Beijing offices with primary focus in providing professional services in accounting and audit, initial public offering, and corporate restructuring before retiring in September 2015. 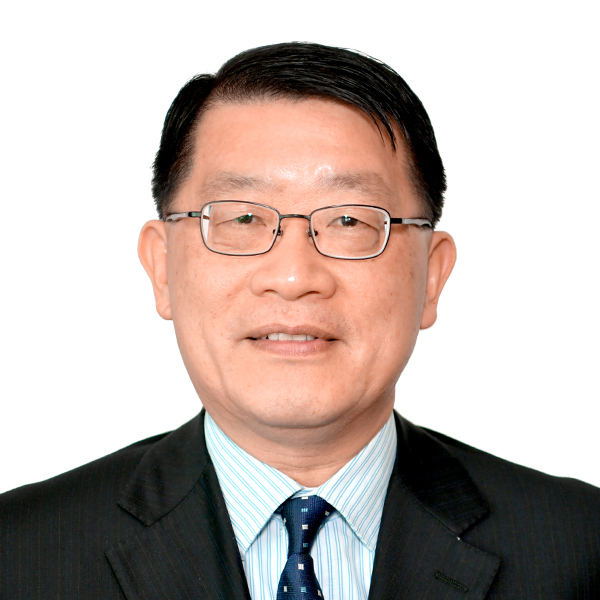 During his professional career with Ernst & Young, Mr. YAU had been appointed as the professional practice director of Greater China, the assurance leader for China North Region, the oil & gas industry leader of Greater China and the assurance leader of the Energy & Resources Markets Segment of Greater China. Mr. YAU is currently an independent non-executive director of Yihai International Holding Ltd. and China Mengniu Dairy Company Limited, both companies are listed on the Main Board of the Hong Kong Stock Exchange. Mr. YAU holds a professional diploma in company secretaryship and administration from the Hong Kong Polytechnic (now known as the Hong Kong Polytechnic University) and is a member of the American Institute of Certified Public Accountants, the Illinois CPA Society and the Hong Kong Institute of Certified Public Accountants. Mr. YAU is also holds a certified public accountant license issued by the Illinois Department of Financial and Professional Regulation, the United States.